Simple and easy to make Finger food. That's Nigerian puff puff! It is apparently the next most common yeast food product eaten in the country after bread. It is basically a deep fried batter of flour, yeast, sugar and water normally eaten as a snack. Of course there are variations of it all over sub-Saharan Africa. We love puff puff at Bino and Fino headquarters. In fact some of us have a slight obsession with it! No names shall be mentioned. 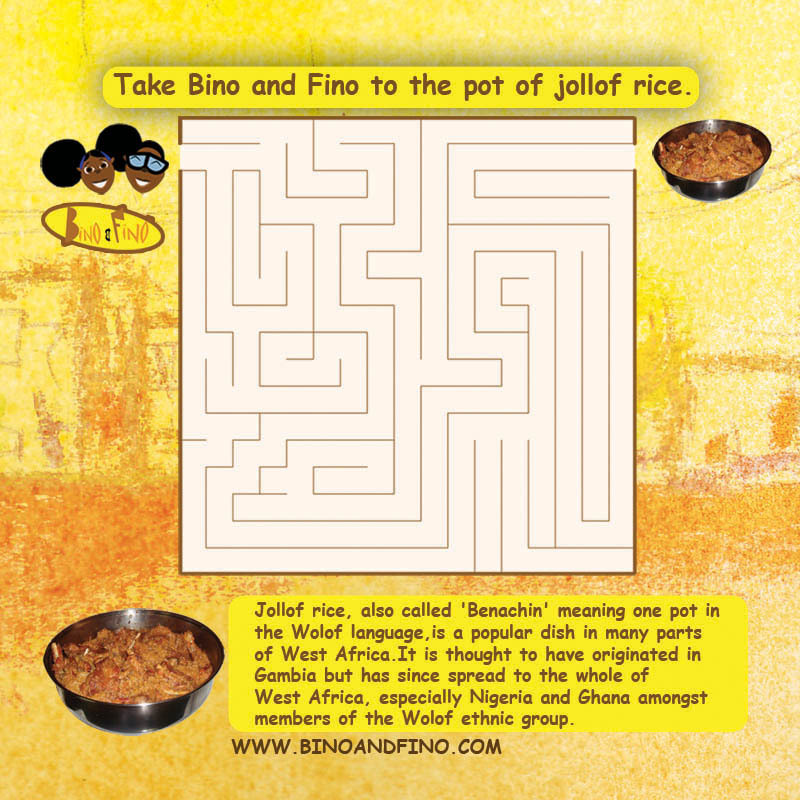 We wanted to share our love of puff puff with you so we asked a wonderful Bino and Fino fan to help us with a recipe. And here it is! We rarely do this so we hope you enjoy it. Posted on June 5, 2013 by Adamu Waziri and filed under Fun Stuff and tagged African food.